Every little kid LOVES the cozy coupe! 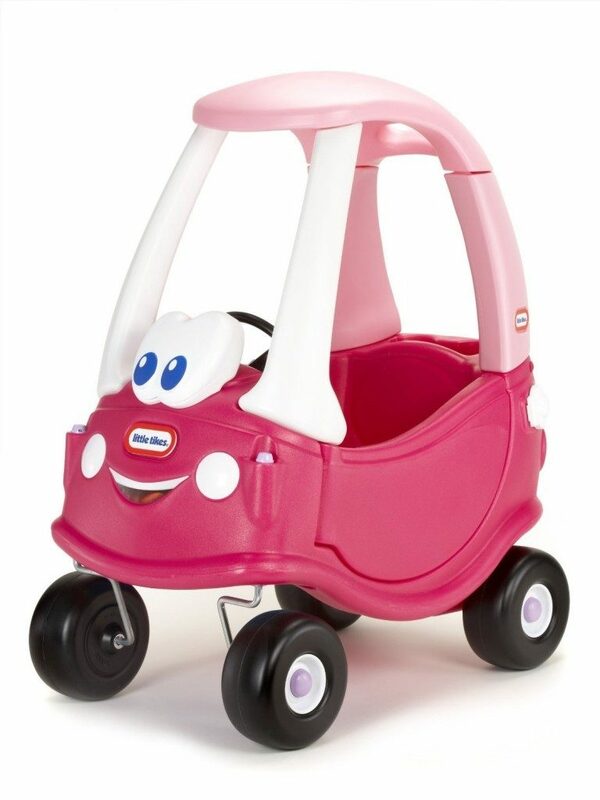 Right now, you can get the Little Tikes Princess Cozy Coupe Ride-On for just $38 on Amazon (reg. $54.99). And, it will ship for FREE!